Welsh National Opera exists to bring the power, drama and raw emotion of opera to as wide an audience as possible in performances marked by an uncompromising quest for artistic quality. 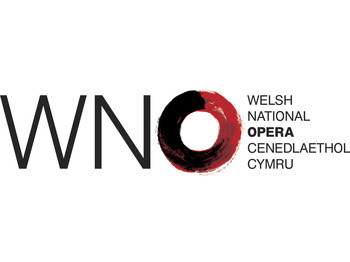 WNO is currently seeking a Head of Artistic Planning, to drive forward the Company’s artistic plans in accordance with its strategic goals. Oversee liaison with touring venues on bookings and contracts. To apply, please email an application form to [email protected]. Rydyn ni’n croesawu ffurflenni cais yn Gymraeg.